Nigel Poor, Helena Acosta and Violette Blue were introduced by email on the 22nd of January 2015 for the Open Engagement blog project, produced by Gemma-Rose Turnbull, and asked to speak to their shared interests for this blog. What follows is excerpts from their emailed conversations. My work explores various ways people make a mark and leave behind evidence of their existence. I am interested in the portrait and self-portrait and explore this vastly mined area through unconventional means. I have used fingerprints and hands, washed books, objects people have thrown out, human hair and dryer lint, flies and dead insects collected from the front of my car as indexical markers of human presences and experience. In 2011 this interest in the question of how to document life, and what is worthy of preservation, led me to San Quentin State Prison. My relationship with the prison began when I started teaching a history of photography class through the Prison University Project. I am now working on two long-term collaborative projects inside. I guess it is funny to think about photography still being a revolutionary act––but it is in the context of prison, where it is very much feared and mistrusted. At least in California all images going in and out of the prison are carefully screened for objectionable components. Men are not allowed to use cameras and photographers can only go in if accompanied by a pubic relations officer who must observe everything they photograph. I am interested in using the photographic image as a conversation starter, as an object for the men to insert themselves into and explore. I don’t know how revolutionary that is but I can say for sure photography has allowed us to discuss things we would never have gotten to if it weren’t for the image. Whew, so much to say here. I had one student who was able to have a copy of Hiroshi Sugimoto and Richard Misrach photograph with him when he was placed in solitary confinement. He spent a lot of his time contemplating the two images and wrote a beautiful nine-page essay about solitude, time and gratitude. He told me after he got out of the hole that he had hated being there, but that he was also grateful for the experienced because spending so much time with those images brought him to a greater understanding of himself, and what photography is capable of doing and expressing. So how can we not see that as a revolutionary act? I am independent art curator. The lines of my work focuses on the study of photography and new media art in relation to contemporary social dynamics and processes. In my curatorial practice I pay equal attention to the social, emotional, aesthetic and technical aspects of the internet and other emerging media as socially engaged formats that can bring new readings of the contemporary world. 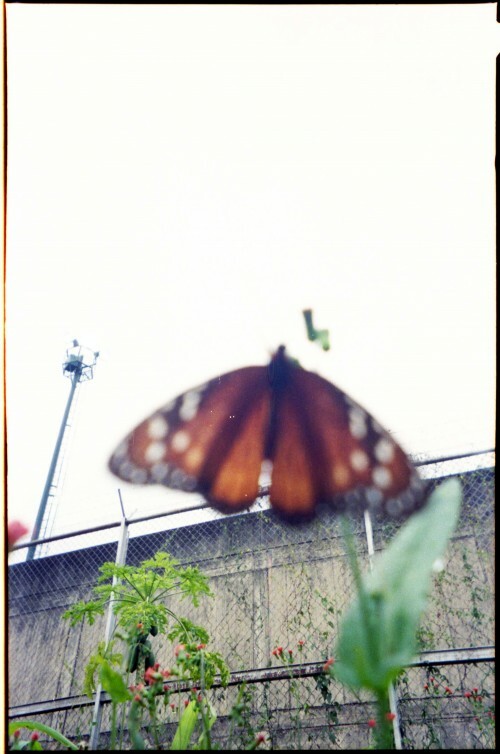 In 2012 I start to develop the curatorial project From the Lleca to the Cohue: Photography in prisons of Venezuela, this project was exhibited at Tokyo Wonder Site in Japan. 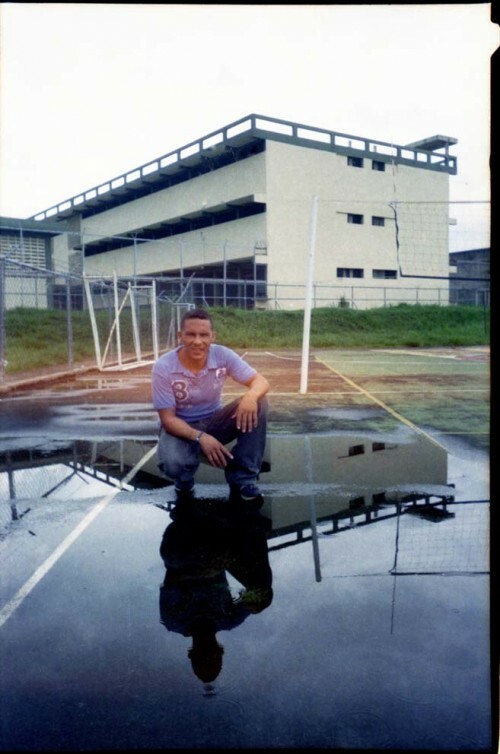 Deciding to give a name to this photography project inside of the prisons in Venezuela, was a hard task. After a long discussion Violette and I decided to use the inmates slang to make a referential statement of the location where the project was developed. Therefore, terms like, “lleca,” the inverted syllables of the word street in Spanish and “cohue” whole, by the same token, are foundational concepts of prison speech. They define and delimit a specific location. In other words, they demarcate space boundaries. It was clear for us that these two words would serve as symbolic demarcation of the project, and that bringing photography from the “lleca” to the “cohue,” would be a revolutionary act. Historically, photography has been perceived as a threat in spaces where human rights are in a problematic state. 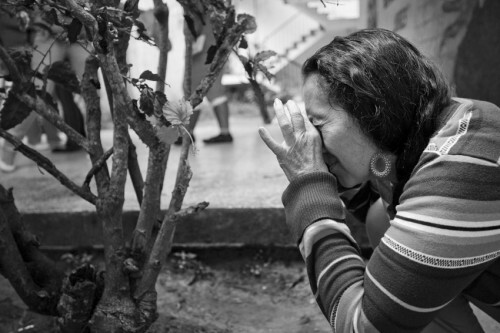 In this regard, photography can be a powerful tool, not only for capturing a frame in time and space, but also, a way to reinterpret the context and the stories of those inside, allowing them to construct a symbolic identity, and restore dignity. 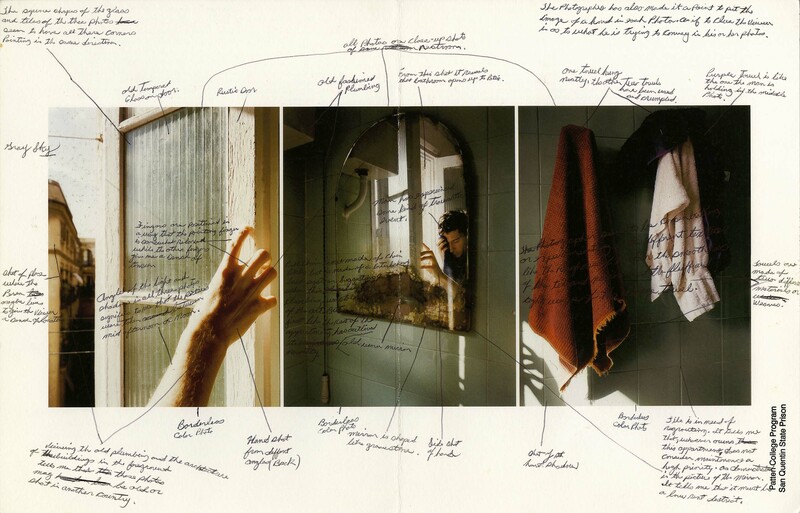 The act of creating an image helps to develop a sense of internal freedom; these are the elements that constitute the symbolic axes of the project. We believe in visual discourse, we look at it as an instrument for real social change. 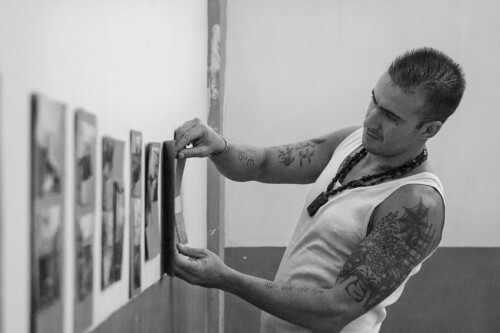 The participatory and pluralistic character of the project, stimulates observation and investigation of behaviors in those inmates facing the photographic fact. 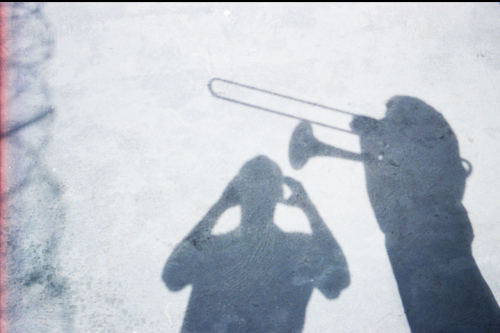 In this context, photography turns into a tool that operates bidirectionally: from the subject observed to the observant subject. A significant semiotic phenomenon occurs in the act of creating images, as a result of this work, the “other one” acquires its own voice and communicates through the photographic language. It is here, where the primary interest of the exhibition lies, in exposing the gaze of those who inhabit those spaces. Particularly, in this point, we find a multiplicity of perspectives. Some images are simple point shoots, it is right to say, of symbols that give meaning to the image . Others, stand out as charged with poetry, symbolism and intimacy; in those we observe a sensitive use of the composition. We encounter recurring references to concepts such as family and brotherhood; the tracking of the social dynamics that are present inside the prison, beyond violence and survival. Their records are an exercise of their humanity that surpasses the notion of the prisoner. In conclusion, bringing photography to a controlled space, where all liberties are taken away, can be an essential tool for interns to exercise the right to look, not only visually, but spiritually. On the other hand, there is the experience of sharing perspectives, and the experience of constructing the image of themselves. It is a way of claiming autonomy, the right to pursue beauty in a hostile environment, which is, without a doubt, a Revolutionary Act. My approach on photography has a social character, one of its aspects is concerned about highlighting problematics from my immediate context through fiction, and the other calls for photographic education as a tool of social change. My work goes beyond the documentary record, using stages and humor as a means to channel scathing criticisms and reflections on socio-political situations. 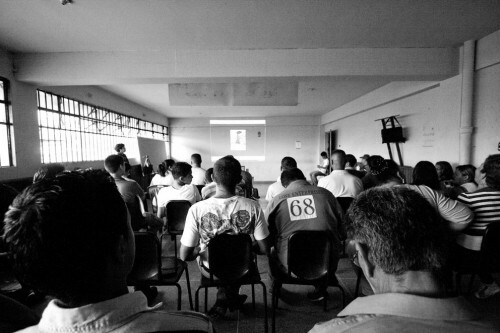 From 2010 to 2013 I have been independently teaching photography in the penitentiary centers of Venezuela using photography as social reinsertion tool. The corpus of this project is composed by works carried out in the following penitentiary centers: St. Juan Prison of Lagunillas, Merida State (Cárcel San Juan de Lagunillas, Estado Mérida) 2010, Tocuyito Penitentiary Center, Carabobo State (Centro Penitenciario Tocuyito, Estado Carabobo) 2011, Feminine Penitentiary Center INOF, Miranda State (Centro Penitenciario Femenino INOF, Estado Miranda) 2012–2013, St. Ana Penitentiary Center and Tachira State (Centro Penitenciario de Santa Ana, Estado Táchira) 2012. Thinking of photography as a revolutionary tool is undoubtedly the main justification of my project. I’ve been always asked by inmates “Why did you decide to work with us?” And to that I respond, photography has changed my life completely, it has brought about an internal revolution, where my opinions transcend beyond time space constraints. In a way, photography has saved my life. Being aware of this premise I decided to give this opportunity to people, whose deprivations, take place in all aspects of their lives. I wanted to give them the same opportunity I had once, and always accompanies me. That’s my main intention. 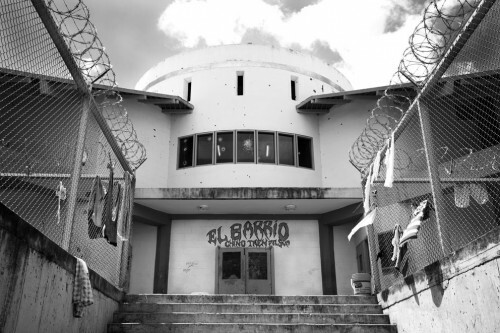 Beyond a potential tool for social rehabilitation and relief, the force that pushed me to conduct this project, was to see hostile spaces, such as prisons, turned into fraternal spaces. These were spaces of sharing and transformation, of exchange of one reality for another, playing with the notion of reality and fiction. There is nothing more gratifying than witnessing this transformation; people living in deep depression can be immersed, for a few hours, in a different social dynamic that brings them freedom in the form of images and creation. In just five days in prisons––that’s the time frame of each workshop––I teach them photography history, about the symbolism that exists within each image, and the use of certain symbols to direct an image towards a consume demand. 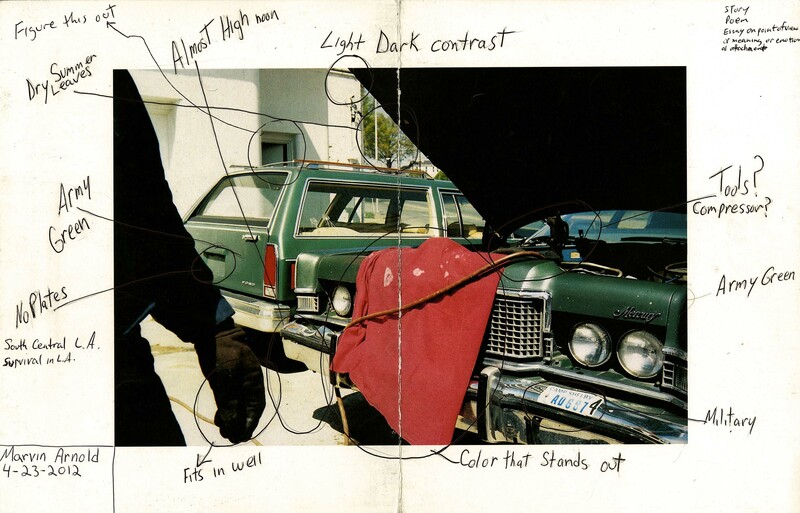 Also, we learn about the different layers of interpretation in an image, composition techniques that end with practical exercises. 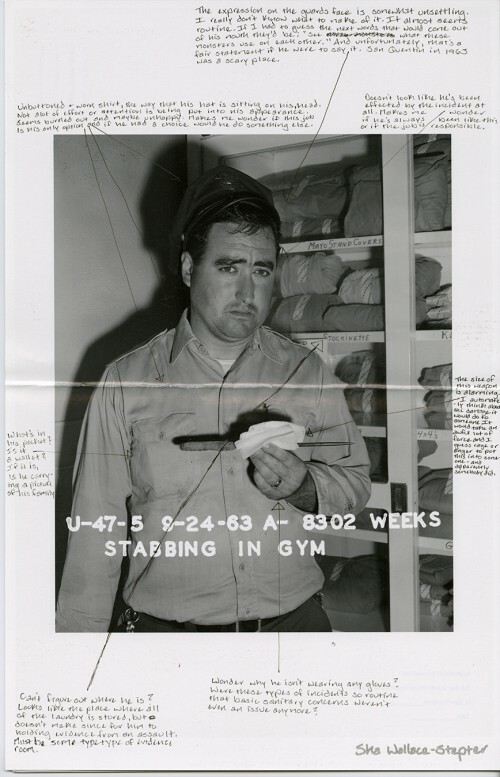 Inmates take pictures with a final exhibition, inside the prison, as a goal. In this process, the social dynamics between the participants changes completely, they start to see each other as partners, the power struggle, turns into a debate about whose picture is the bests. 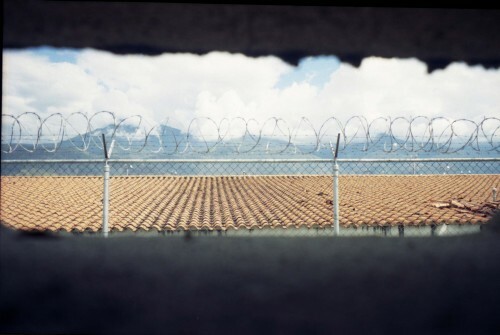 Giving a voice to “the other” is the result of these images, where prison is less real, and where freedom, as a symbolic concept, is the protagonist. 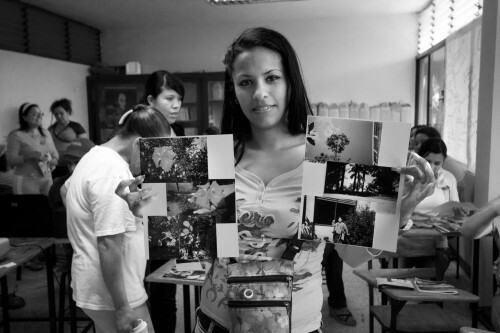 In a few days of talking about image history, and image creation using disposable cameras, these participants are able to create complex image worthy of being exhibited and published. In a way, pushing forward the idea that freedom can be in the streets and/or elsewhere. Within the Venezuelan penitentiary system there is a corrupt network that allows smuggling and sales of drugs, firearms, prostitution etc. Therefore, support for these type of initiatives it’s difficult to find, which is the reason why the project didn’t flourish within the context of the Venezuelan Revolution. There is so much to respond to and I realize our conversation could verge off into many directions. 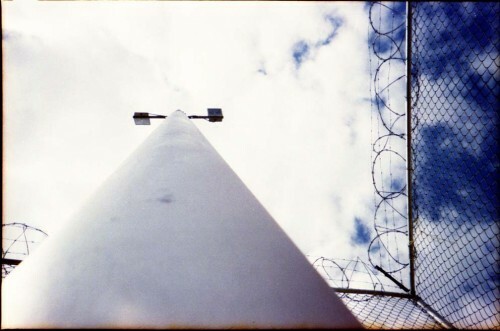 It is curious to me how similar our thoughts and experiences are––though we are working in different countries and continents our experiences and observations about prison intertwine. You mention the difficulty of selecting a name for the project and of course that makes me think about language and representation. I continue to struggle with that and do my best to be cognizant of how I represent those inside. Over the years I have become better at this, moving further away from the initial clichés that people tend to adopt when they first start working in prisons. All this to say working with those who are in many ways invisible and sequestered away from society requires a careful understanding not only of the population one is working with but a clear understand of one’s own motives and responsibilities. I see that care played out in your choice for the title of the project as you both thought carefully about meaning, context and decided to use the language of those being represented. From our collective experience I see that photography affords the men the possibility of a new, personal and autonomous language. The images can stand on their own. They can be directly interpreted by the viewer without the need of further description. A careful viewer of the images is given direct access into another’s world and what is thrilling is that the world isn’t what one expects. As you say in the photographs one can find “poetry, symbolism and intimacy” and “recurring references to concepts such as family and brotherhood.” That sort of visual sensitivity is not what mass media leads us to believe will be found inside those who are incarcerated. Helena states “the right to pursue beauty in a hostile environment” is a revolutionary act and Violette says “the force that pushed me to conduct this project, was to see hostile spaces, such as prisons, turned into fraternal spaces.” Those statements could just as easily come out of my mouth. I am constantly amazed by the way the photographic image and conversation around its meaning bridges those who may at first blush appear to have nothing in common. The image facilitates discussion, compassion and the desire to understand––it is easy to see why institutions such a prisons fear this power. San Quentin Project: Supplied Nigel Poor. I am very happy knowing this beautiful history about the results of your work in prison, and very curious. 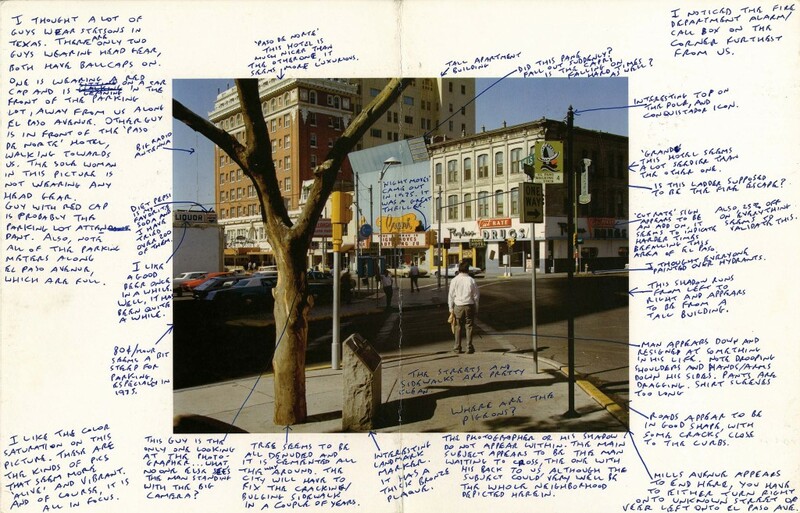 Is amazing how through the photography Rubin can find fascination in that difficult context. I’ll like to know more about SQ Archive Project. I wish I have the opportunity to see all that material, is very important. I am very grateful to you for share this with us. Is beautiful. 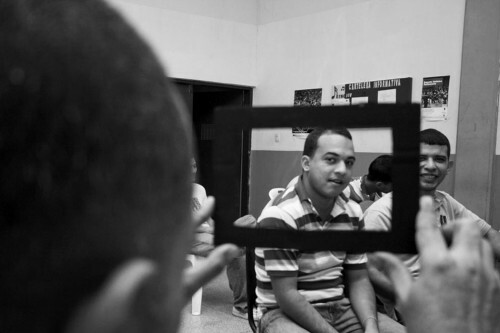 Develop creative strategies in areas such as prisons, in the Venezuelan context is an extremely difficult task. There is no type of institution to support logistics or monetarily such activities, most definitely when you consider that talk about photography in prison necessarily leads to talk about human rights. From my perspective, it may seem a small contribution, but the action to teaching history and photographic practice creates a major change in participants. On the one hand, internally in the process are detached from the notion of victim and are excited to learn a technique that allows them to understand themselves and the environment, thus enabling the understanding of reality from another position, that far from the idea of victimization. Moreover, enter the prison theme in art circles such as a museum and cultural center helps to dismantle the stereotypes that society has taught for decades in relation to the representation and idea of the prisoner, allows to understand for a more human perspective this reality. And approaching the understanding of the cracks in the prison system, which in the case of Venezuela is one of the most flawed and corrupt Latin America. Could you give me impressions about this, how photography can be a process to change not just the way the interns seen themselves, but also society? St. Ana Penitentiary Center. Photo: Workshop student. I get really caught up in this question of how much change can we actually accomplish and truth be told it gets me down. The issue is outrageously complex and I find myself constantly in a state of not knowing––or I should say I think I have come to some sort of understanding and it soon becomes apparent that I am in a nascent state of comprehension. I worry about expecting significant shifts within the system but I have to believe in making a difference in the lives of the people within reach. But is that enough? Here is what makes me very sad and if I ponder it too much I will start to question what I am doing. When I go in to prison to work with the guys it is amazing. I try to spend three days a week there, usually seven hours at a stretch. We work really hard, either with the archive project or on the radio storytelling project. The atmosphere is super creative, we are in the zone pushing ourselves, doing new things and getting work out into the world. And then I have a conversation with a guy about what is happening in his life outside of the time we spend together and I come to see I know so very little about the deprivation and harshness of their daily lives. I think sometime they intentionally “protect” me from knowing too much. At these times I feel childish and I wonder if my faith is misplaced and have I given too much weight to the work the men and I do together? I thought I was swimming in a pond but it turned in to a turbulent ocean––I thought I was offering a solid boat to ferry us together to an interesting place but really what I offered was an old leaking rowboat that is disintegrating as we try to move forward. But most of the time I don’t feel that way. I try to do a lot of public speaking about the prison work. I also share it with my students at the University and when I see how people react and I when I pay attention to the conversations it engenders I do feel hope. The radio work we are doing is certainly getting out in to the world. And since by its nature radio is free and easily accessed I think we have the chance to connect with a lot of people. Learning about what you are both doing makes me see that importance of further communication. We are each a pin on the map and if we start connecting threads wouldn’t that be something? I know we are already talking about collaborating on something together––how wonderful and crazy to think about men from a California prison responding to work done by men from a Venezuela prison! What amazes me every time I attend an art event on prison activism here in the United States is to realize the number of groups, foundations and NGO’s working together pushing forward for the rights of prisoners in the USA. These achievements are gigantic compared to what the prison reality is in Venezuela. And although it has taken a while to materialized them, at the end, what you have today is a solid foundation. I believe, that you have to assume some responsibility with your minorities if you want to advance as a society. For instance, here in the U.S. you are working for better conditions for transgender people in the prison system, while in Venezuela the only struggles made on behalf of prisoners are lead by the families themselves, and consist of basically keeping them alive. This added to the usual difficulties you face when engaging other people on this type of activism––there is a lot of resentment and misinformation––it is depressive and frustrating to deal with bureaucracy and corruption in the prison system anywhere in the world. I am deeply convinced that the benefits of working in this type of projects inside prisons, are deeply rewarding, not only on the personal level but too society as a whole. After watching your video, I was impressed by the enthusiasm of everyone involved. I admire how far you’ve come: I can see your commitment. I think the hardest part of this work takes place outside of prisons: demystifying the error, the stigma and decimation. How to convey in people the idea of an unjust world, without sounding irresponsible or naive? How to sensitize people who are “free” in the process of destigmatizing error and encouraging empathy? For me that’s the big challenge. I can’t work in Venezuelan prisons, but anything I can do to share the results of projects like ours, continues to motivate me. I have to add something here. I agree that the hardest part “of this work takes place outside of prisons: demystifying the error, the stigma and decimation. How to convey in people the idea of an unjust world, without sounding irresponsible or naive?” I struggle with this and I often think to myself ok I have never been a victim of a violent crime, nor has anyone I love. Would I feel differently if that were the case? Am I naïve within the work I do? How do I also care about the victims and make sure they are not forgotten in all of this. And here it can get very messy. The San Jose Mercury News just this week published an article about the San Quentin Radio Project and the newspaper that is published at the prison. In the article Mark Klaas is quoted (the man who murdered his daughter, Polly Klaas, is on death row at San Quentin Prison). He very politely asks a tough question, which is essentially, how does making public the positive things these men do make it more rehabilitative? I do have thoughts on this but when I think about the on going pain and suffering of a parent who has lost a child to murder I am given pause. I don’t want to leave this conversation in a difficult place I only want to make sure we remember there are victims and the work we are dedicating ourselves to is complex in so many ways. I don’t have an answer but I want to keep working on it. I believe in the value of the work we are all doing in prison, I accept that it is complex and that my thoughts and reactions to it will be in a constant state of flux while I learn more and more about all sides of the issue. Much appreciation to you both for the work you are doing––we have so much more to discuss! Helena Acosta is the founder of Producción Aleatoria. Her work as a researcher has developed in different countries such as Japan, US, Spain, Colombia, Cuba and Venezuela. The lines of her work focuses on the study of photography and new media art in relation to contemporary social dynamics and processes. In her curatorial practice she pay equal attention to the social, emotional, aesthetic and technical aspects of the internet and other emerging media as formats socially engaged that can bring new readings of contemporary world. 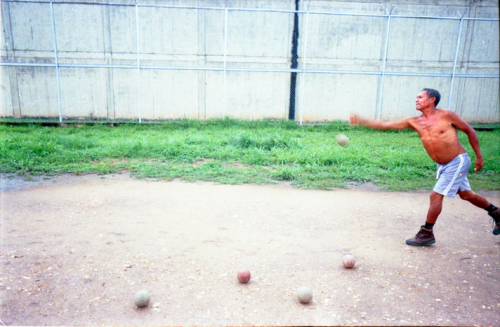 Violette Bule studied at the Active School of Photography in Mexico and has a Diplomat on General Studies of Photography at National Center of Photography of Venezuela. Her work has been exhibited at severals art centers and museums such as the Centre of Contemporary Art Tokyo Wonder Site, Japan, Museum of Contemporary Art in Caracas, Venezuela, the NEGPOS Gallery and University Paris 7 in France and Gallery EspacioMAD in Venezuela. She has also participated in several art fairs such as Iberoamerican Art Fair, Venezuela; PINTA Latin American Art Fair, Gallery Studio 8 in the UK, Artfair Hong Kong PSH Project, Hong Kong, among others. Tagged 2015, handwriting, Helena Acosta, Nigel Poor, Participatory Photography, place and revolution, Prison Photography, Violette Bule, visual language. « Is it possible to have a truly reciprocal partnership with a community?